What gives you inspiration? What opens your heart, nourishes your body, and brings presence to your mind? In this exploration of spiritual/inspirational practices across the ages, we will be invited into wholeness, sustenance, and deepening compassion for others and ourselves. 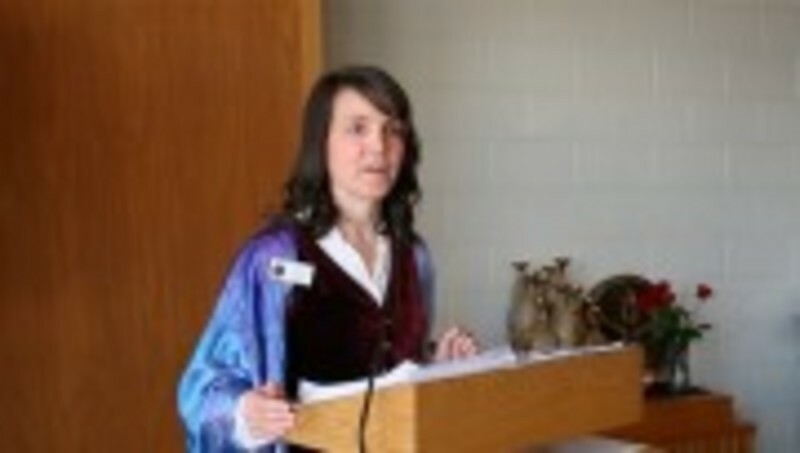 Karen Van Fossan graduated from United Theological Seminary of the Twin Cities in 2015, and has been serving as the minister for the Bismarck Mandan UU congregation since August 2015. She is a foster mom, pastoral counselor, writer, and social justice advocate.